Available 07/01/2019....Just in time for Independence Day....Celebrate freedom in this like new town home off Highway 98 next to the Shoppes of South Haven. 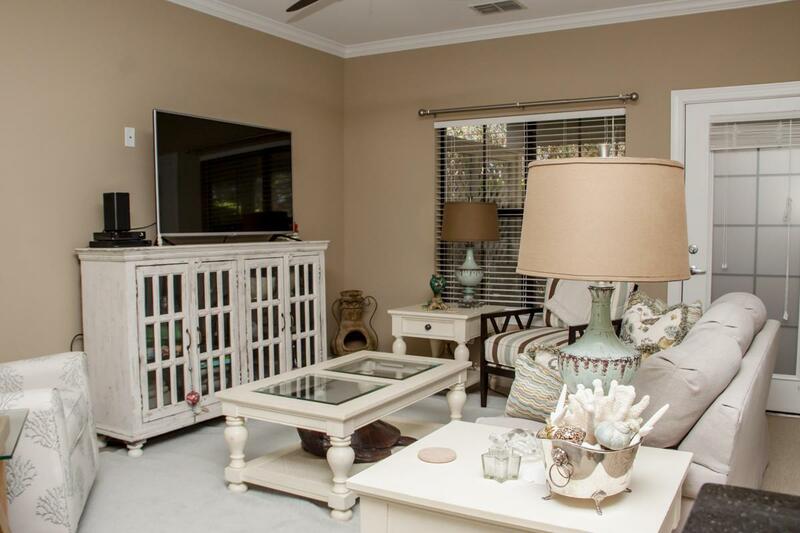 Immaculate end unit just steps to the community pool featuring 3/3 town home with 1 car garage. 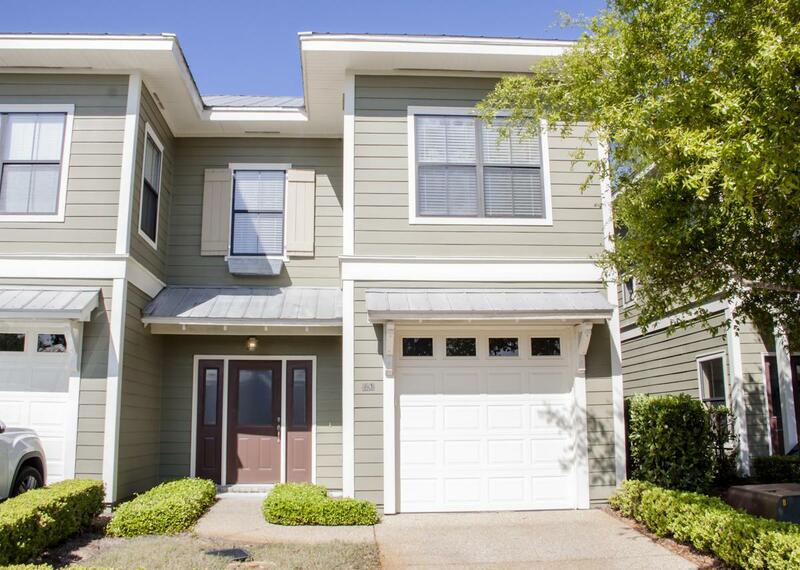 Beautifully maintained and spacious with covered back porch area for sunsets. 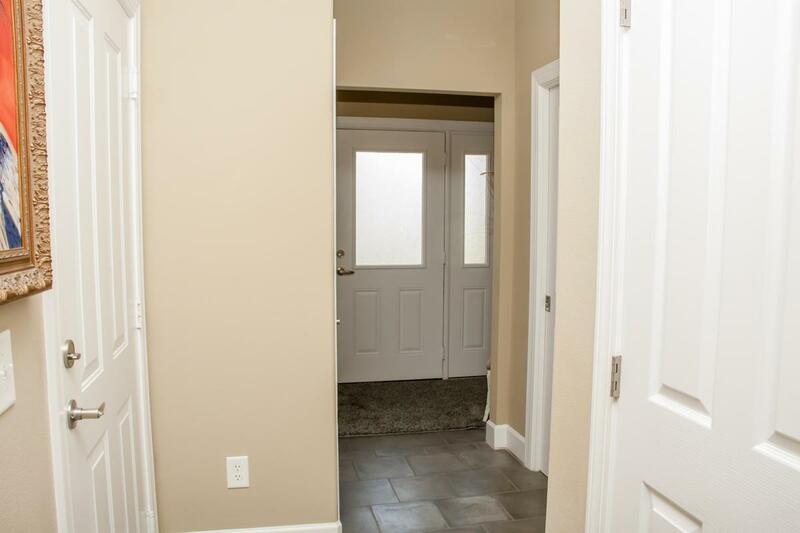 Nice entry into the foyer with open concept kitchen, dining and living area. Bedrooms are all upstairs and very spacious. Bathrooms are large with laundry closet. No inside smoking. Pets not allowed. 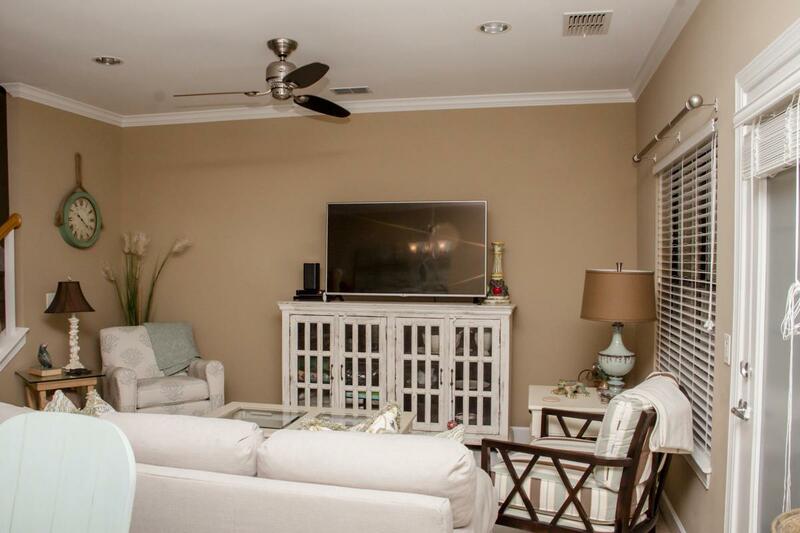 Located close to everything Santa Rosa Beach has to offer. Easy access and commute to beaches.